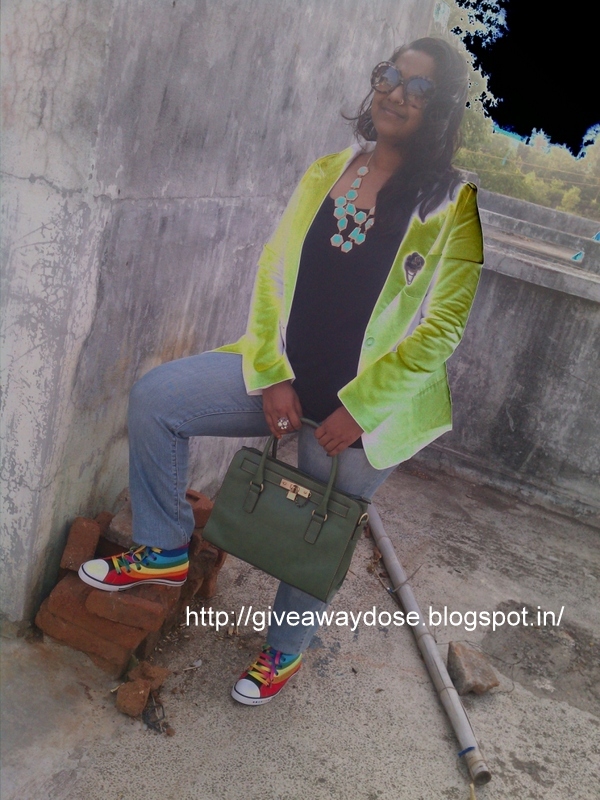 Giveaway dose: I Love It My Way (Ootd) ! What do you guys think about this post ?? 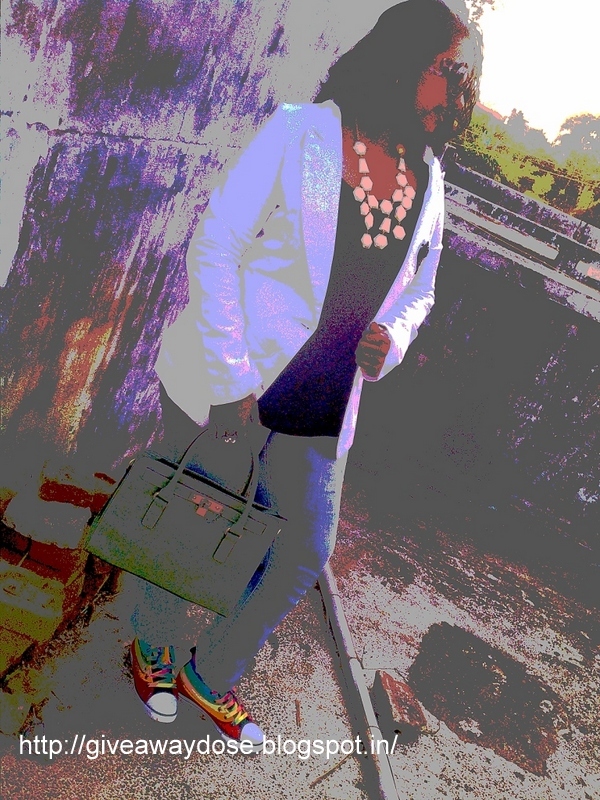 We also like very much the necklace and sneakers are very funny!!! Following you honey and wait you follow us back. 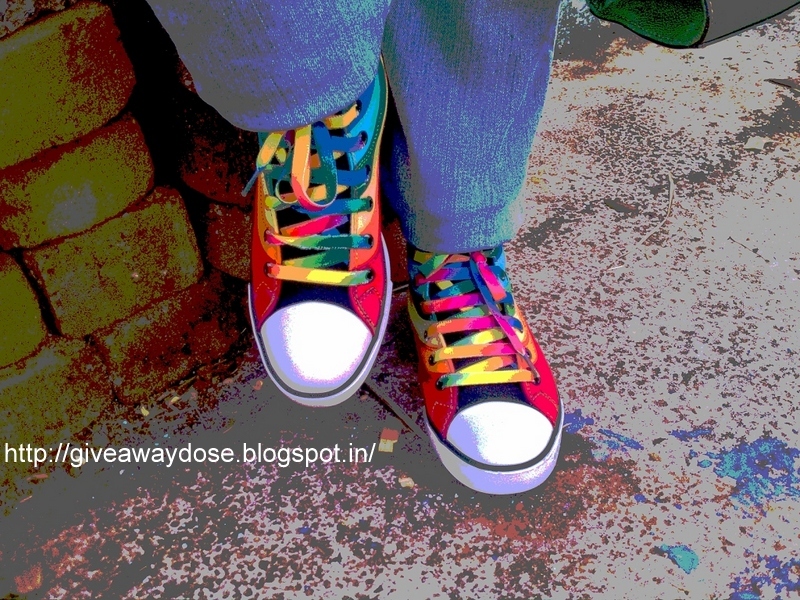 The shoes r fabulously colourful..n i love the necklace. 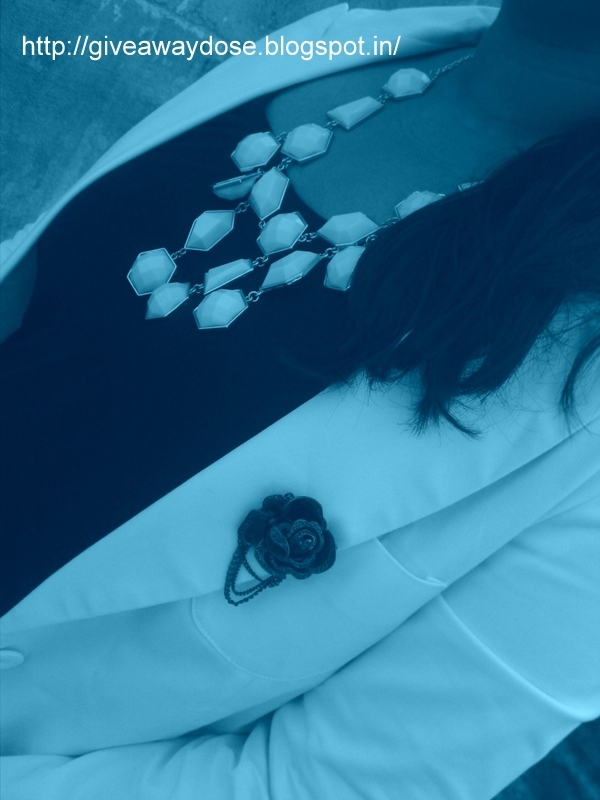 I love this necklase! :) Thanks for following, I follow you back! Great blog. You make the sneakers look cool. I love the necklace. 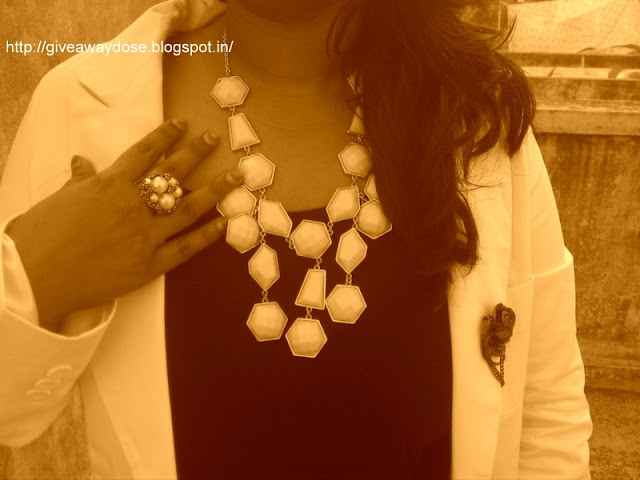 Following you now on GFC and Bloglovin. Love the necklace sooooo much! love the necklace!! its so cute!! NICE HEHE :) I ALSO WEAR MY HUSBANDS CLOTHES.. AS A NIGHT SHIRT AS I CAN PRACTICALLY LIVE IN THEM.. THEY ARE HUGEEEEEE! Your sneakers are so cool, love the colors! Great outfit, especially the sneakers - they are awesome! Where did you get them from? Thanx for stopping by my blog, I'm following you on Bloglovin' too. Be sure to keep in touch! About your outfit, it's lovely!! 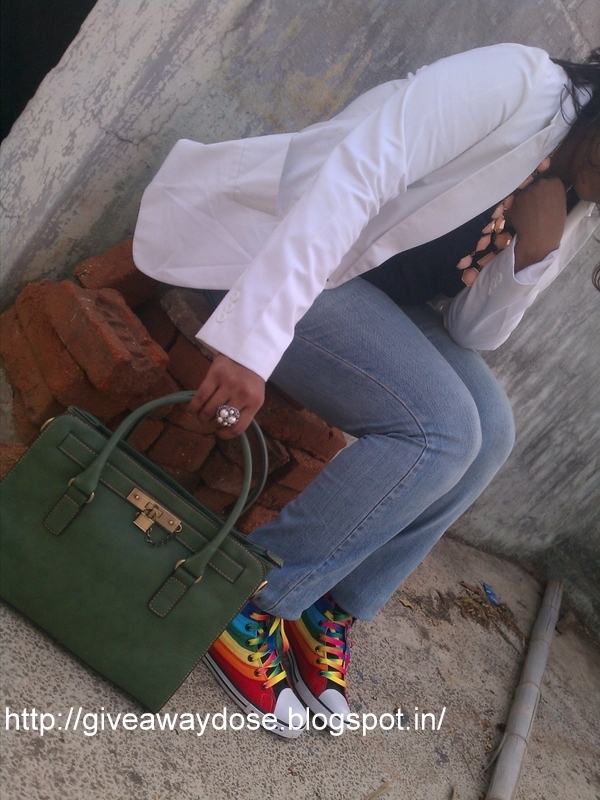 love the bag and the sneakers. Wow!!! Love the necklace!!! Wanna follow each other on FB, GFC and BL?? ?